Rich source of dietary fiber. 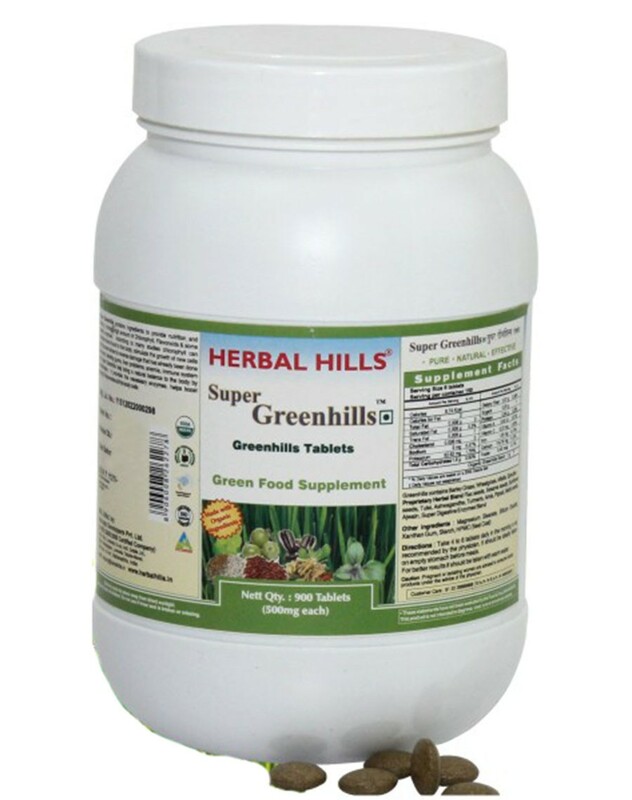 Helps manage healthy cholesterol levels. Antioxidant and helps to enhance Immunity. Supports immune system, cleansing of body, improves haemoglobin and helps to boost energy. Detoxifies the body combination of daily nutritional requirement. These statements have not been evaluated by the food & drug administration. This product is not intended to diagnose, treat, cure or prevent any disease.